Forbes says RIM can go to $43 | BlackBerry Blast! Research in Motion's last announcement missed expectations. 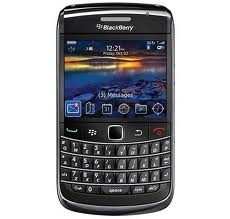 The widely held public view is that RIM is on its way down, instead of up, as its BlackBerry devices are losing marketshare to devices from Apple and Google. With all of that bad news Forbes still says that RIM's stock price can rise to $43. Are they crazy or right on the money? Let me know in the comments. The positive factor for the company in the next quarter is that it will benefit from an expected ban on certain Samsung smartphones from almost all of Europe.